SKU: CM-B03AS. Category: Office Chair. 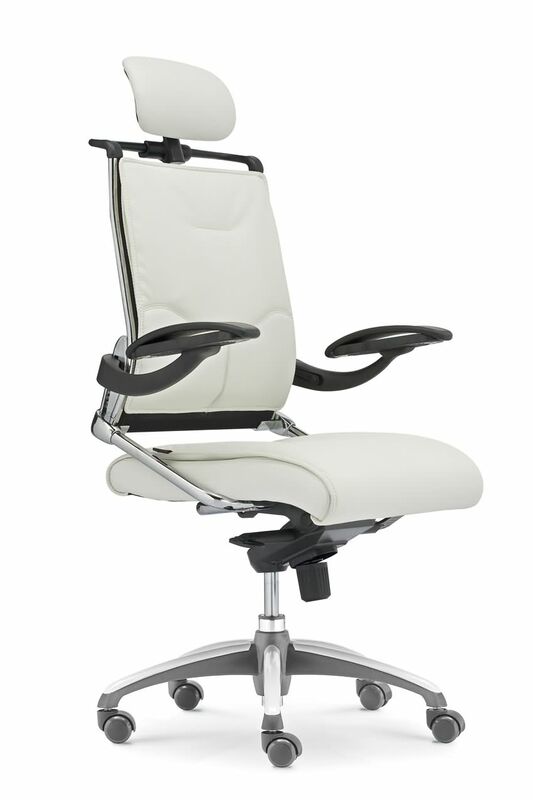 BIFMA leather modern design manager chair.